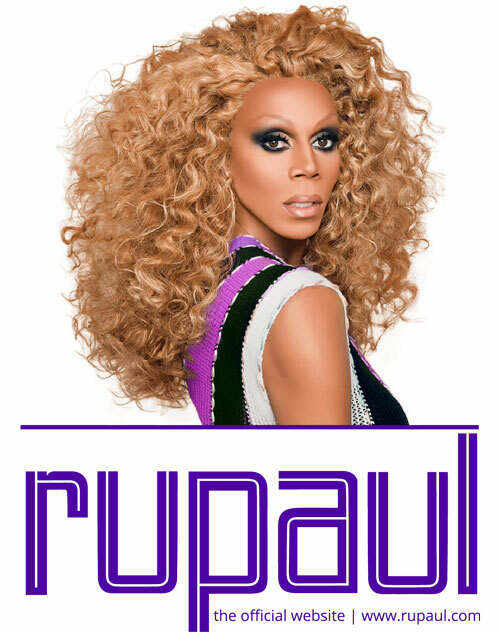 Drag has been around since the days of Dionysus, but no ancient Greek ever sashayed nearly as statuesquely as RuPaul Charles. The world’s most famous and influential drag performer took a long (and still) marginalized art form and used it to create an empire — and in doing so, built a shimmering 30-year-long career as twisted as pop culture itself to become one of the most important LGBTQ icons of our time. 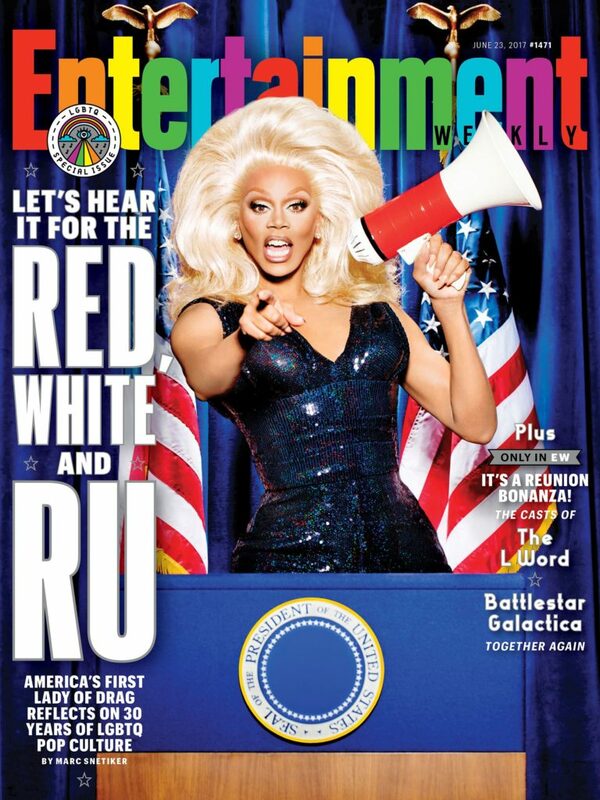 That’s why the inimitable RuPaul is the perfect cover star to grace Entertainment Weekly’s annual LGBTQ special issue, which this year features a reunion with the stars of The L Word, a gay pop preview (including a sneak peek at the Will & Grace revival), and our list of the 25 greatest LGBTQ entertainment moments from the past 25 years.